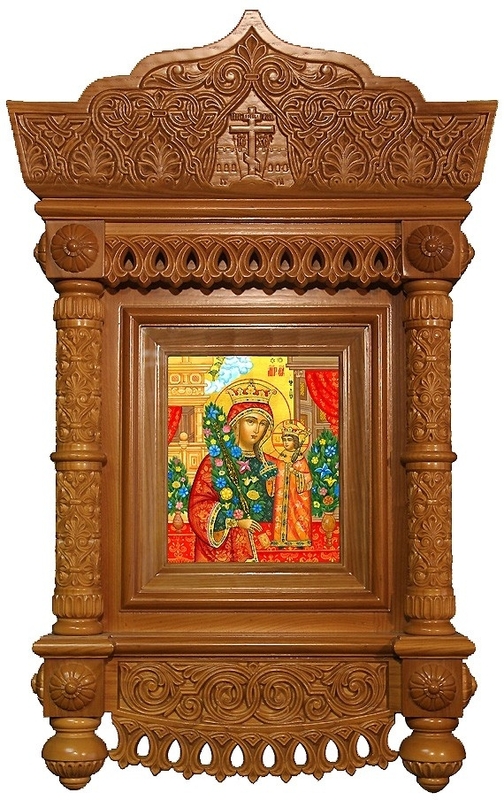 Keep and display precious church lithographic icons in beautifully carved icon cases. 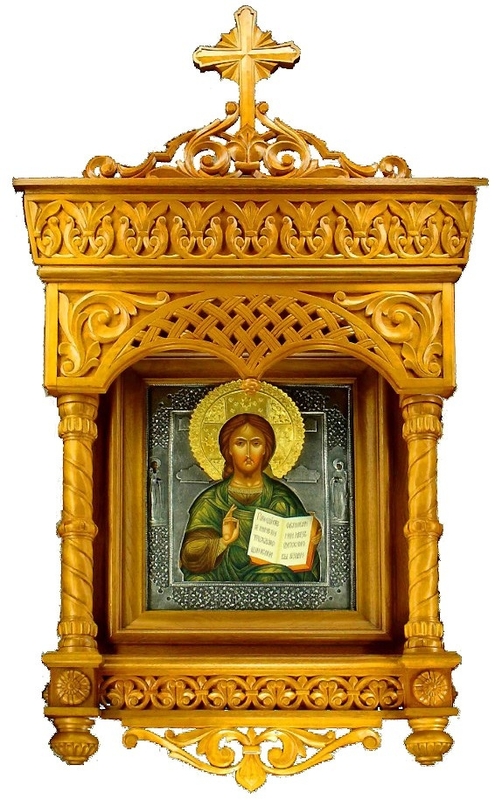 Select from Istok Church Supplies’ extensive collection of reasonably priced icon cases in different sizes and styles. 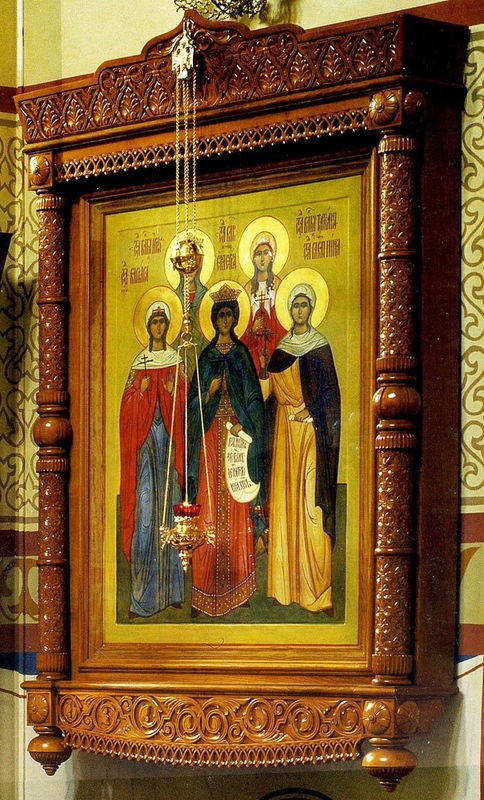 Icons are venerated across Orthodox Christian communities but liturgical art traditions vary from one community to another. 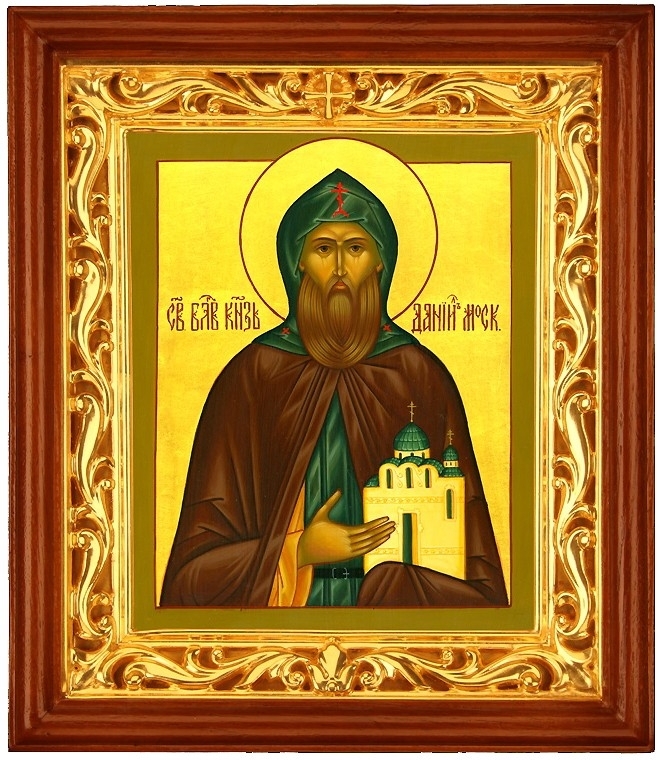 Whether you’re looking for Byzantine style icon cases, Greek Orthodox style icon cases or Russian Orthodox kiots, we can cater to your requirements with impressive solutions. 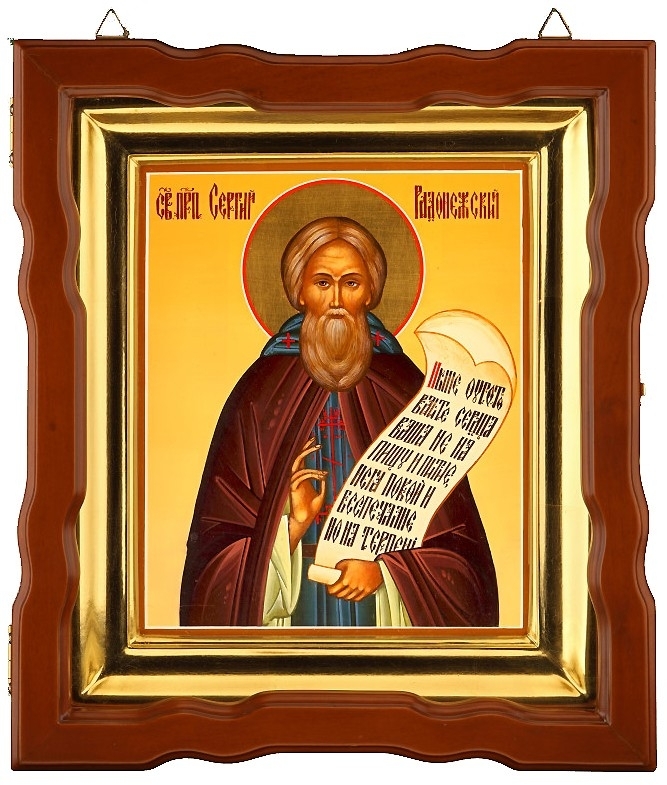 From single, double vertical and triple vertical to double horizontal and triple horizontal icon cases, customers can select as per their church requirements and community traditions. 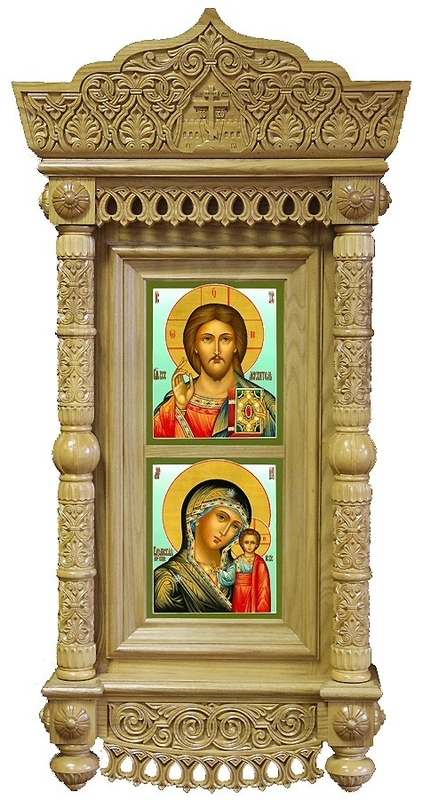 We also offer large, elaborately carved triple kiots that resemble iconostasis. Our icon cases are made from solid wood and are finished with good quality lacquering and polishing that keeps them looking brand new year after year. Each icon case we offer is distinctive in appearance. While some have roofs, crowns and columns, others are simple and unadorned. Embellishments such as gold plating and metal ornamentation adds to their beauty. Many of them feature elaborate carvings that will simply take your breath away. 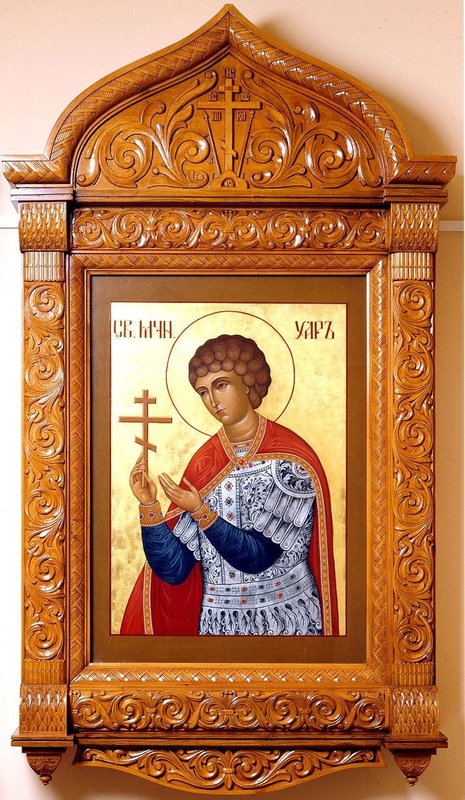 We offer icon cases in different sizes and two color options – light and dark. We leave it to customers to purchase taking into consideration their budget, church interiors and other considerations. No matter which icon case style or design you choose, you can be sure that it will be a beautiful expression of your faith and devotion. 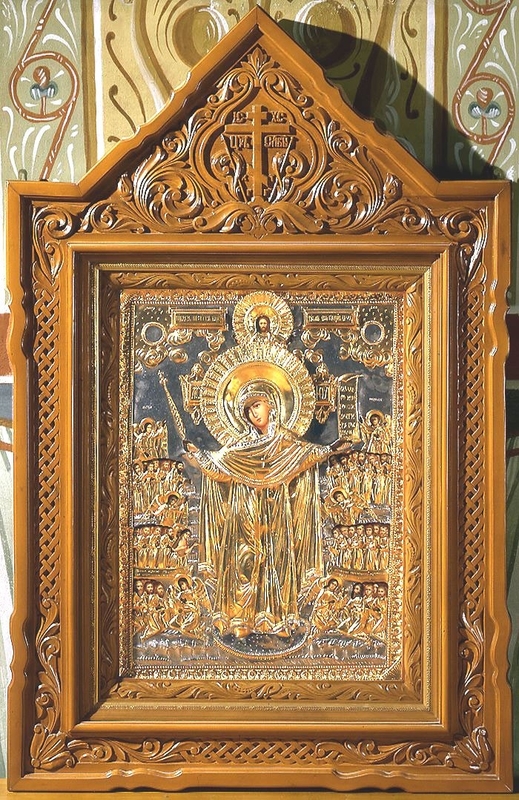 All our icon cases are made by master craftsmen who understand Orthodox Christian arts traditions and strive to produce flawless results. Each icon case is painstakingly created with due attention to workmanship and the smallest detail. We request your patience but rest assured that the final results will be well worth the wait. We offer multiple secure online payment channels and deliver to international destinations. We also accept custom orders, so let us know if you have one!